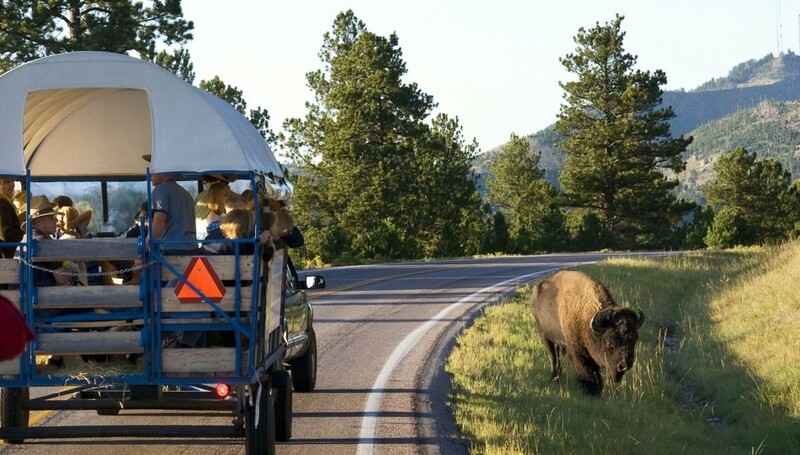 Whether by foot, hoof, or wheel, you can travel the trails and see the wild sights at Custer State Park. 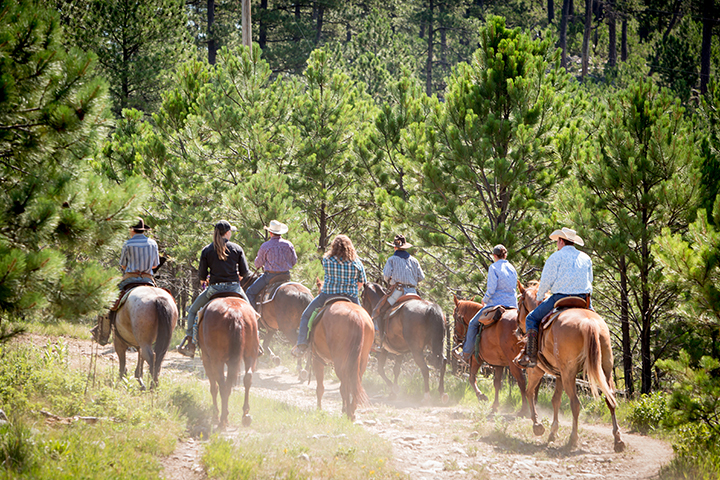 You'll find wild buffalo, begging burros, and all of nature's bounty—and enjoy a mountain canyon cookout at the end of the trail. 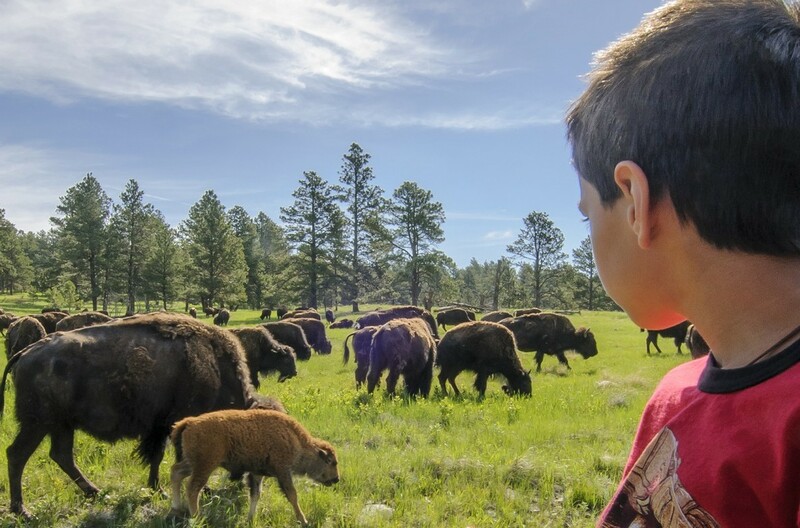 Chosing your adventure here in of the Top 10 Wildlife Parks in the Nation couldn't be easier! 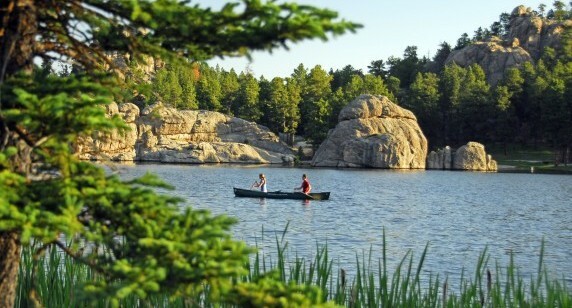 Explore the Park fishing, programs, and camping. 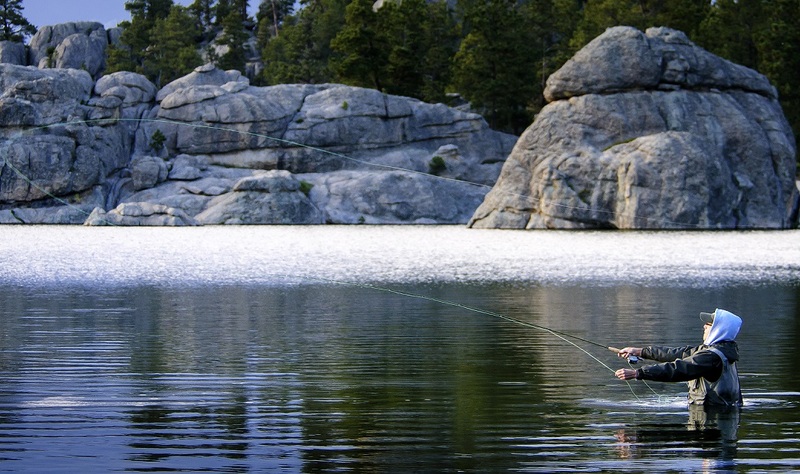 Your best quick-reference activity guide. Updated Annually. 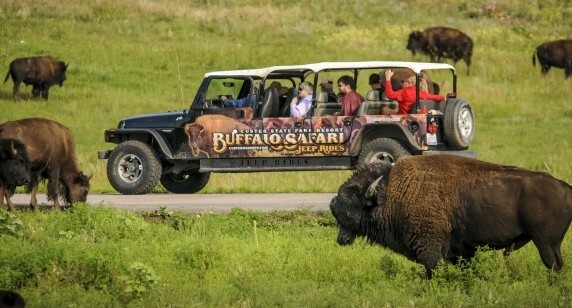 Our buffalo safari tour will take you where only we can go: off-road. 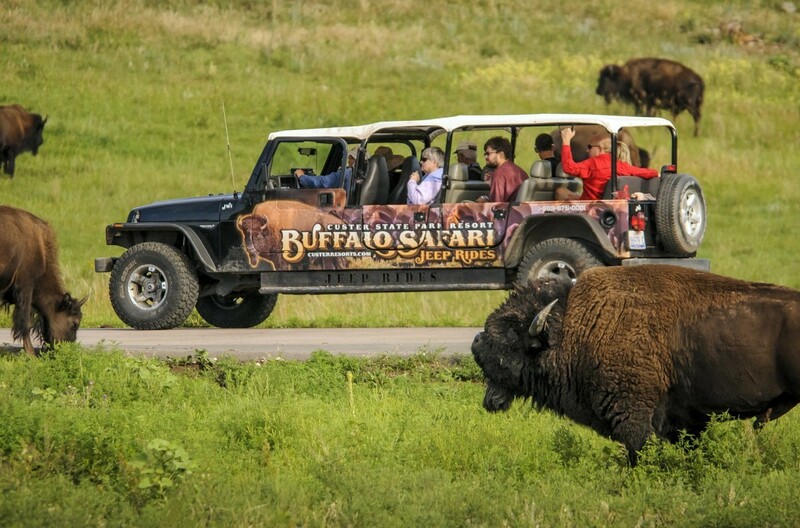 Our most popular activity takes you through the park in an open-air jeep in search of pronghorns, elk, and the noble buffalo. 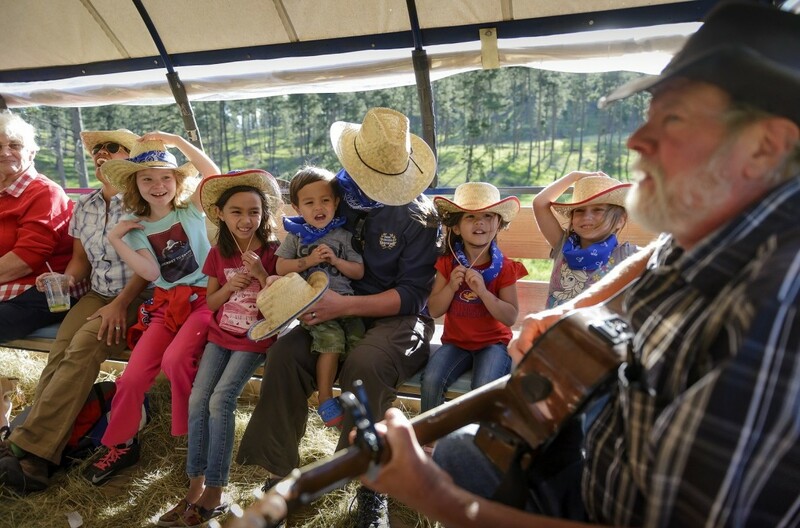 Enjoy a Blue Bell tradition on this old-fashioned hayride that ends with a chuck wagon feast in a mountain meadow canyon. 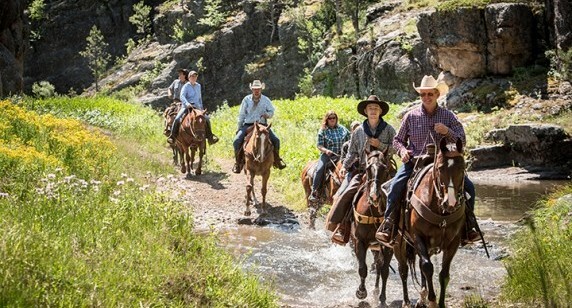 Our guided horseback rides depart from Blue Bell Lodge and are one of the most peaceful, scenic ways to experience the park's trails. 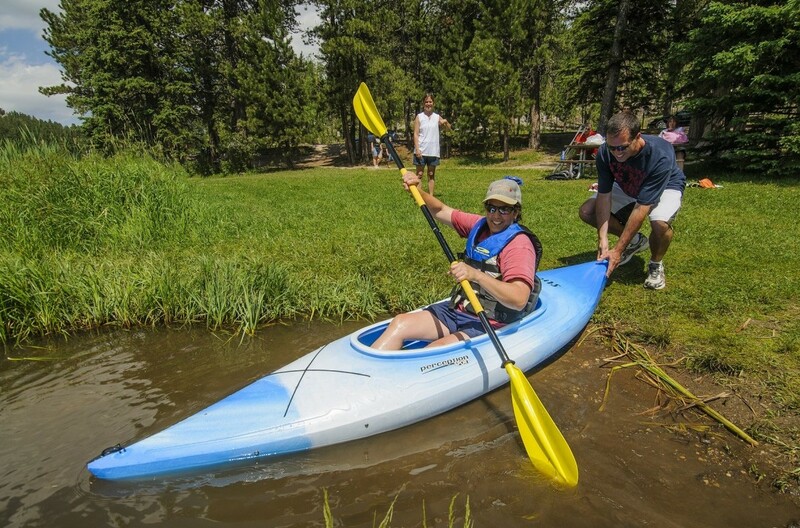 Canoe, Kayak, Paddleboat, or Stand Up Paddle Board. 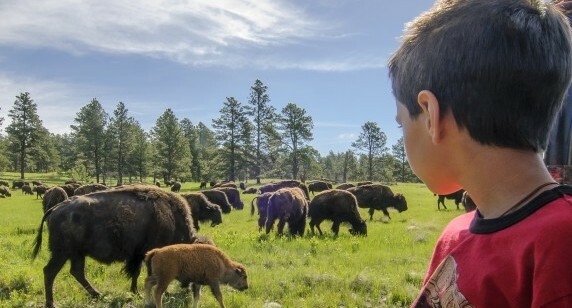 Start exploring. 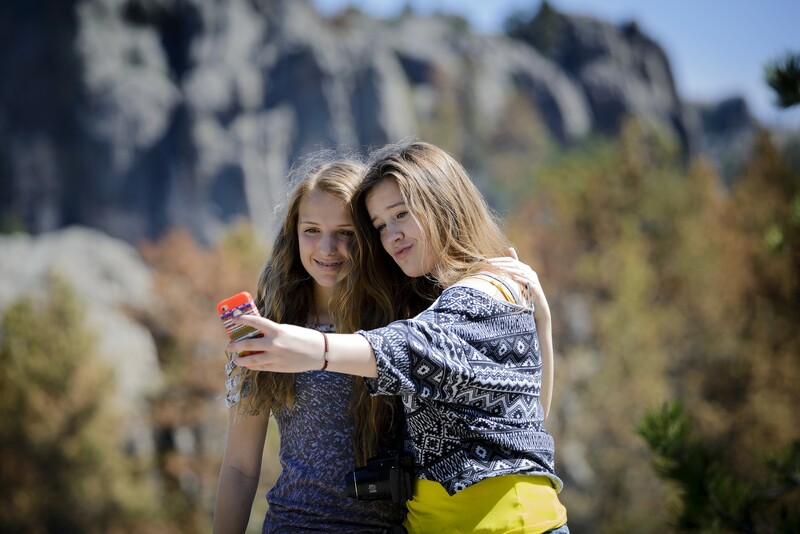 Why choose just one? 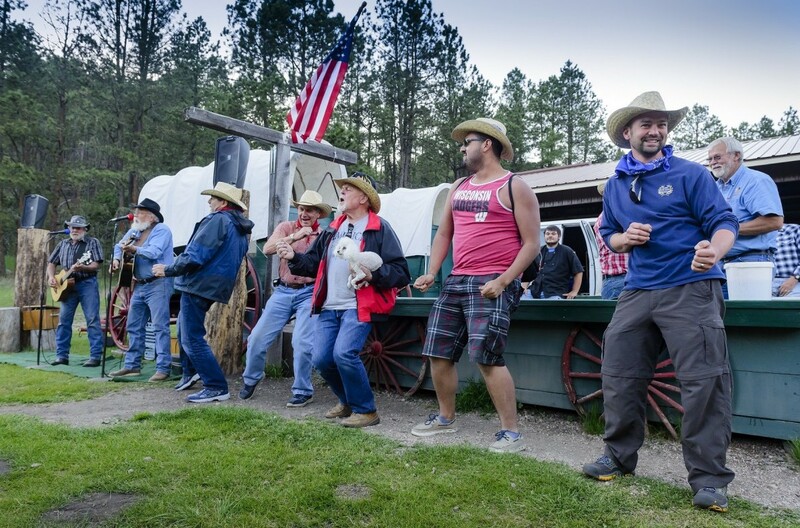 Start with a guided off-road Safari Jeep Tour and end with the Chuck Wagon Cookout—the perfect medley of the resort’s most popular trips. 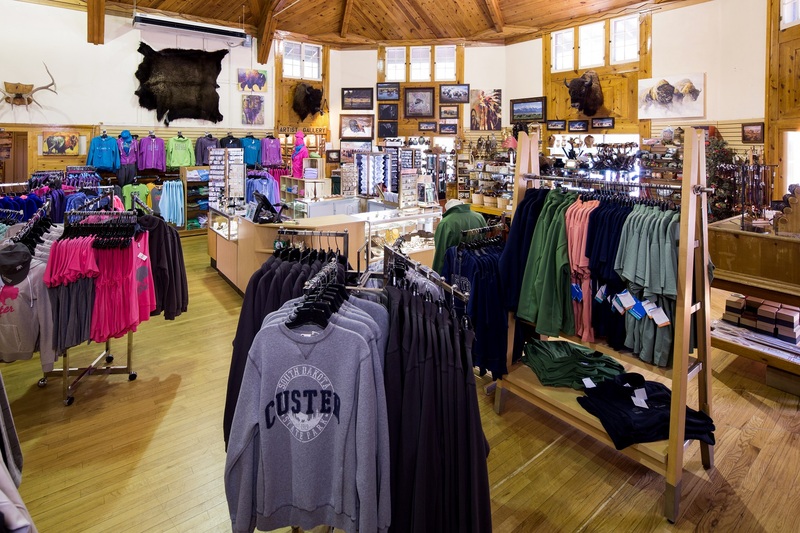 Custer State Park and the nearby Norbeck Wildlife Preserve boast a number of wildlife species. 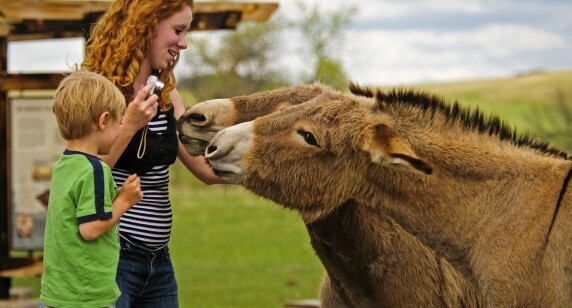 Learn what animals you might see and the best way to see them. 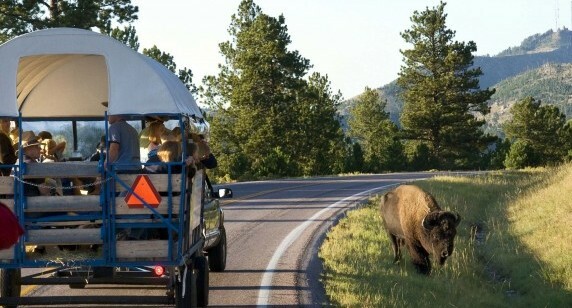 The Buffalo Sarari gets you close up to the wildlife! 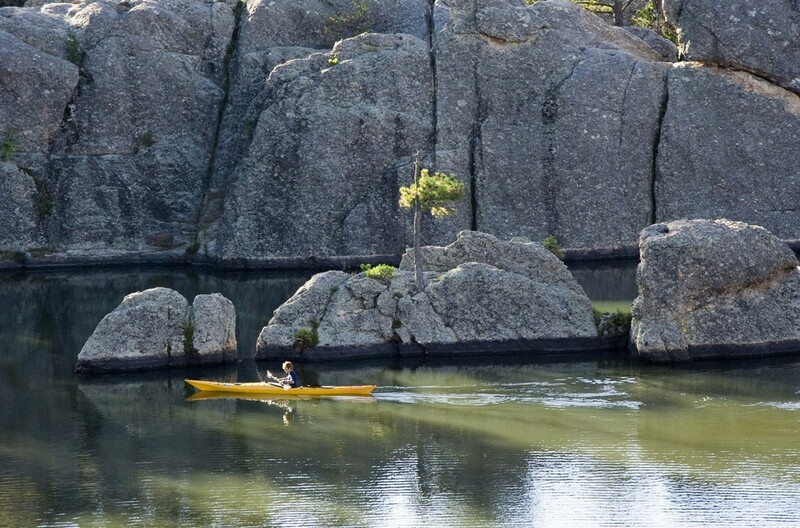 Kayak on the peaceful Sylvan Lake.